Cheers! Enjoy a taste of the Black Hills at Deadwood’s Craft Beer Fest! 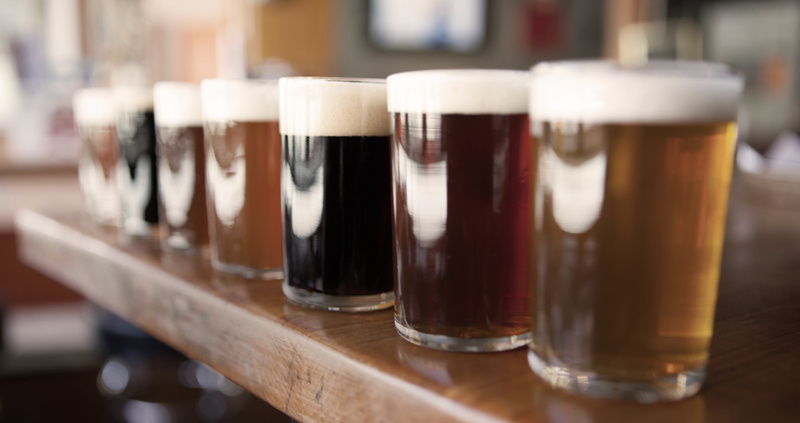 On Friday, November 10 enjoy craft beer tastings around Deadwood from 3-10 p.m. There will be 31 locations offering at least two different craft beer samples – that’s over 60 different beers to try! Attendees can purchase a wristband for $20 (includes an open container cup) at the Deadwood Welcome Center (501 Main Street) or by calling 1-800-999-1876. Phone sales will be held on-site for attendee to pick up during registration at the Welcome Center from 3 p.m. to 8 p.m. Must be 21 and show ID to obtain wristband. Don’t wait, only 500 wristbands will be sold! Proceeds benefit the Deadwood Revitalization Committee. Open container will be allowed in zones 1 & 2 on Friday, November 10 from 3 p.m. – 10 p.m.